Rap battle with your friends through video messaging. Choke is a social network that enables its community to challenge each other to rap battles using video messaging. 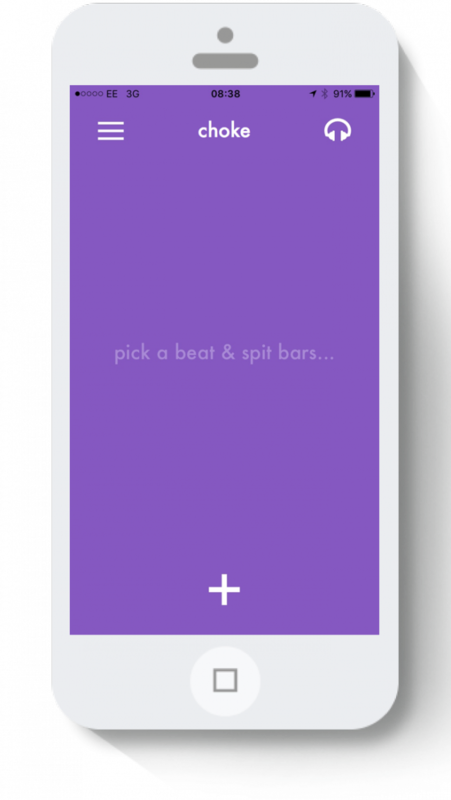 Write lyrics, select your beat and spit bars with your friends to see who will choke first.